We invite all of our constituencies to joyfully celebrate together in our School's first 100 years by honoring our past and looking toward the future with respect for the relevance and strength of Hanahau‘oli's mission-based progressive education. The festivities kick-off in the fall of the 2018 – 2019 school year and the entire Hanahau‘oli community is invited to join in the yearlong celebration. Check back often for updates on events, activities, and opportunities to celebrate! 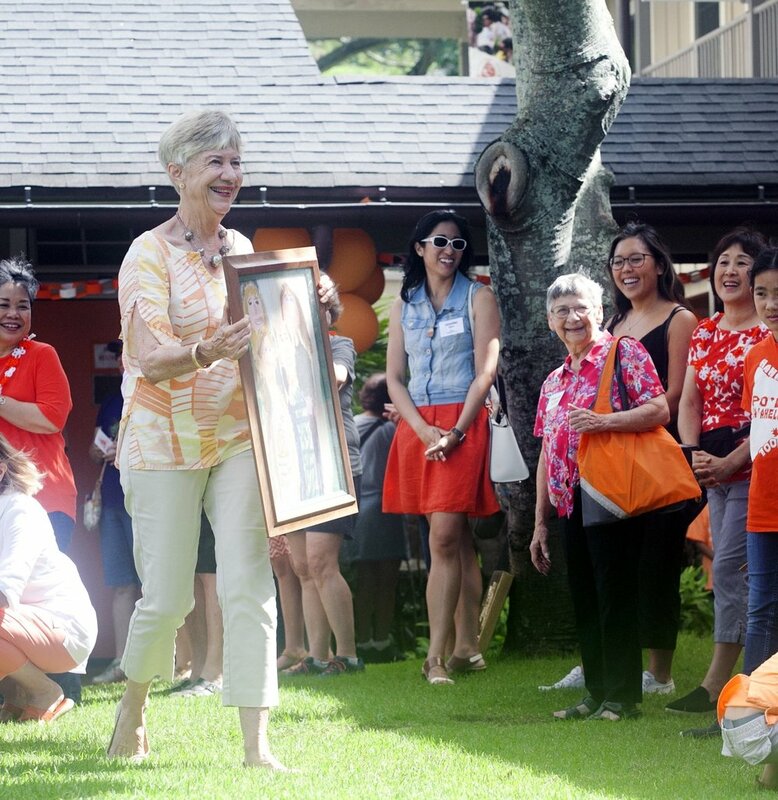 Ho‘omau Hanahau‘oli: Perpetuating a legacy of lifelong, joyful learning. Learn more about our 100 year history of progressive education in Hawaii on our History page. Mahalo to everyone for joining us at our Progressive Education Symposium on Saturday, April 6, 2019. What have you been up to since graduation? What are your fondest memories of our School? How can you get involved with Centennial? There are numerous ways to support including volunteering, in-kind gifts, and more! 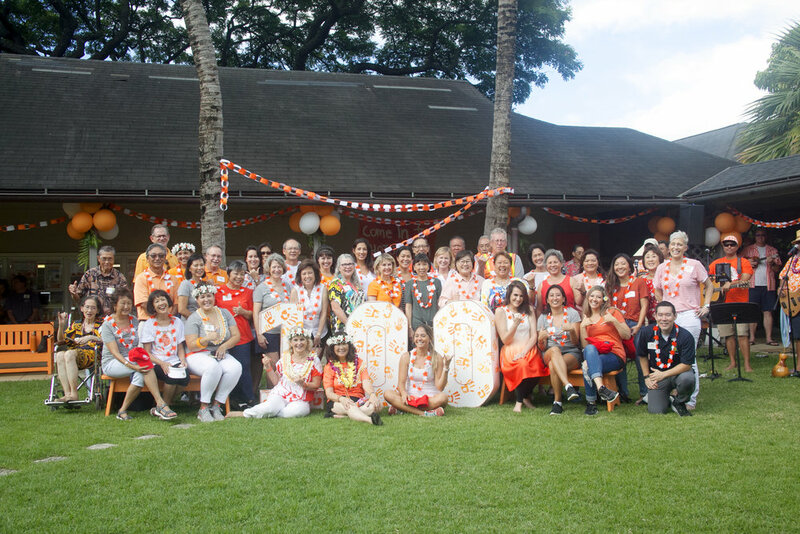 Mahalo to everyone who celebrated with us near and far at our Centennial Birthday Bash on September 22, 2018! Join the party by checking out our full 2018 - 2019 Centennial Year Calendar of events! Shop in the Hanahau'oli Logo Store! Hanahau'oli 2018 Centennial Song "Kōlea" by Music Teacher, Micah Hirokawa with lyrics by current students and alumni.